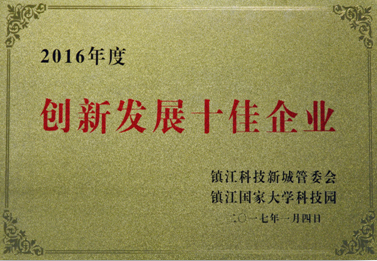 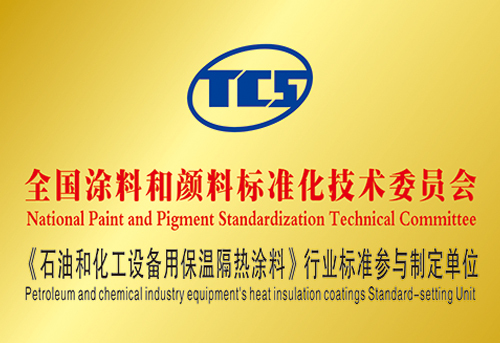 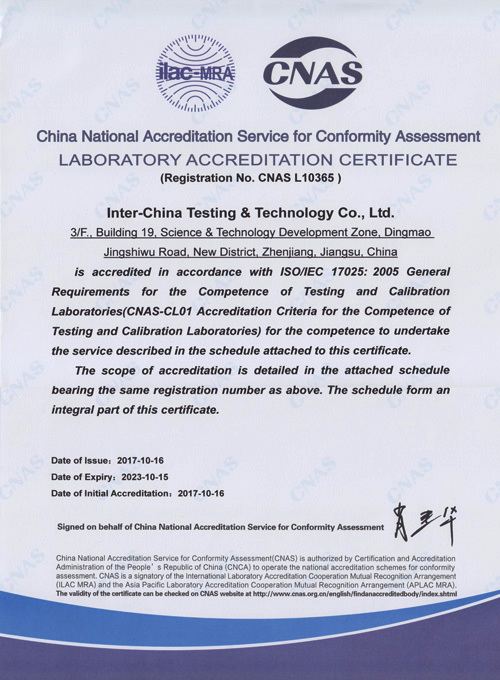 In order to fill in the shortcomings and promote the development of China TiO2 industry, the Zhenjiang Inter-China Chemical testing & science technology Co., Ltd. was established on the base of Inter-China Chemical’s titanium dioxide application testing laboratory. 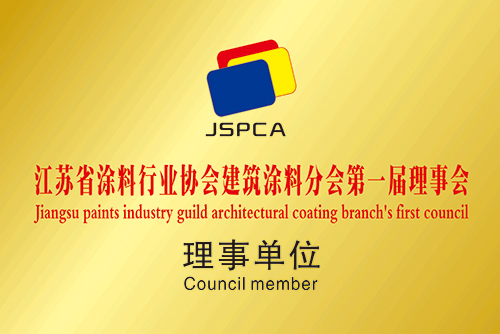 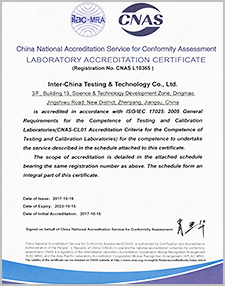 The lab is co-developed by Inter-China Chemical and CNOOC Changzhou Paint and Coatings Industry Research Institute. 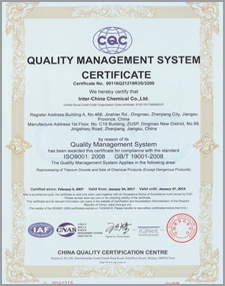 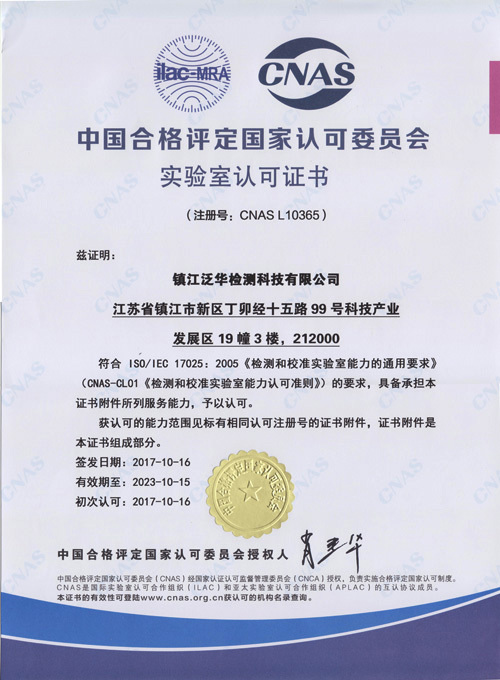 The lab successfully gained the CMA authorization in 2016, which providing comprehensive titanium dioxide’s application test items, with high accurate tests and strong ability in research. 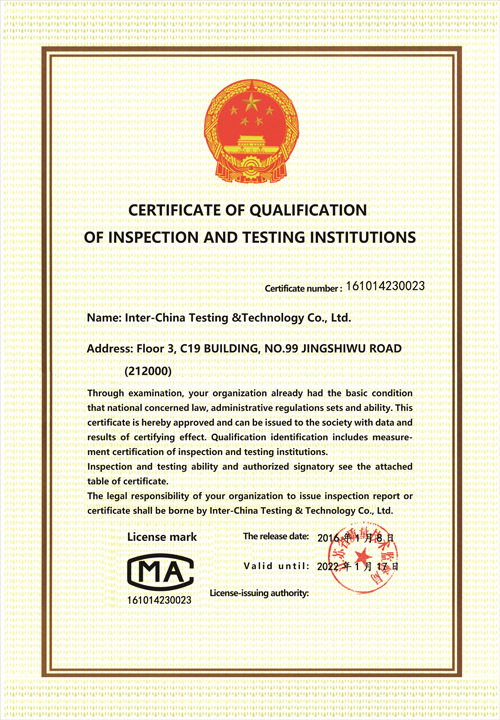 And the lab passed the first round testing item’s enlargement certification in January 2017. 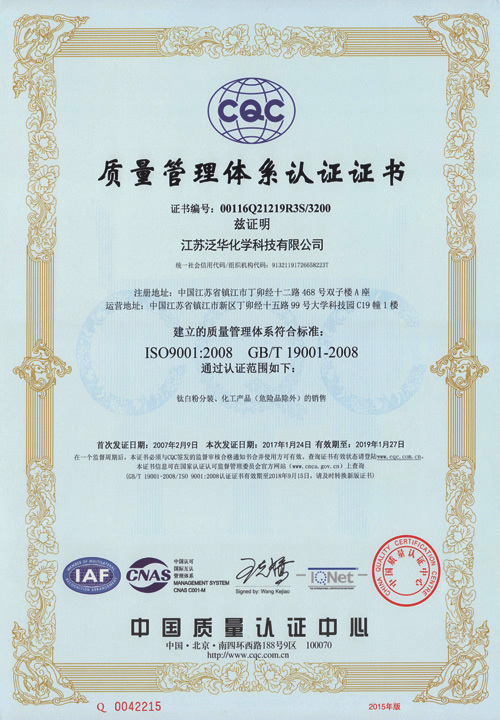 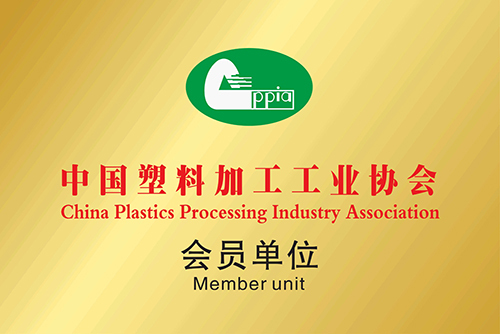 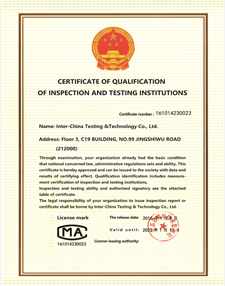 In order to break the monopoly of international industry giants on titanium dioxide testing technology, and to obtain the discourse power on the product quality testing for China titanium dioxide industry in the process of entering the international market, we promote the testing technology, introduce advanced detection instruments, and adopt international testing technology standards. 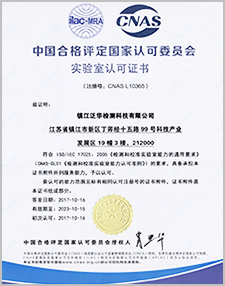 In October 2017, we passed the CNAS certification and joined the international mutual recognition system.